Films from the Basement has returned with its next installment featuring the somewhat lost comedy Harold Buttleman. Seth has made a reemergence from his basement hiding. He was watching this unusual film and thought it would be perfect for our basement audience. Seeing as he has a strong dislike for all Canadians, we had to have Alex sit this one out. Luckily Jesse was allowed to join us. So check out our discussion of a film you probably didn’t know existed. 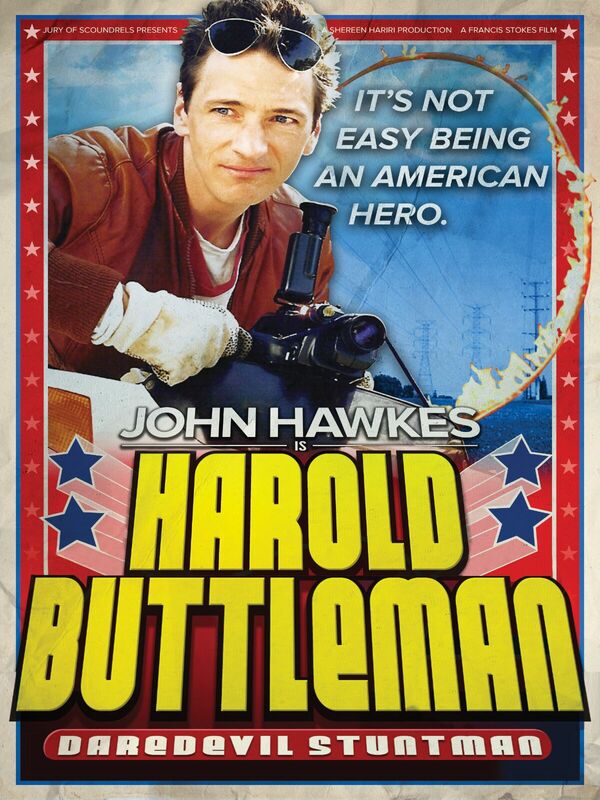 Harold Buttleman is out now on Amazon or other streaming services.